Built 1989 by Fairline Yachts (UK) in GRP hull & deck. Teak on aft cockpit deck. 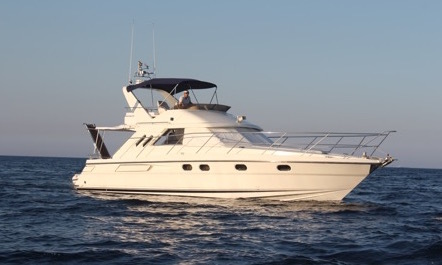 A well looked after popular family cruiser with an un-rivalled sea-keeping performance. Owners moving to smaller craft due to personal circumstances, part-exchange considered Annual pontoon berth contract at sought-after marina position available for take-over.